Many construction sites require the use of substantial plant machinery. 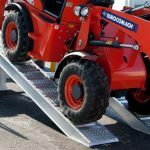 When loading and unloading equipment as heavy and expensive as plant machinery, you need a ramp that’s up to the task. At RAMPCO, we stock a wide range of construction ramps for loading plant machinery. These high strength aluminium loading ramps are suitable for a variety of plant and machinery vehicles, drop side trailers, tractor tipping trailers and many others. Their superior strength and durability means they are relied on time and again by leading construction firms across the country. Choose from our standard sizes or talk to the RAMPCO team about your custom size requirements. 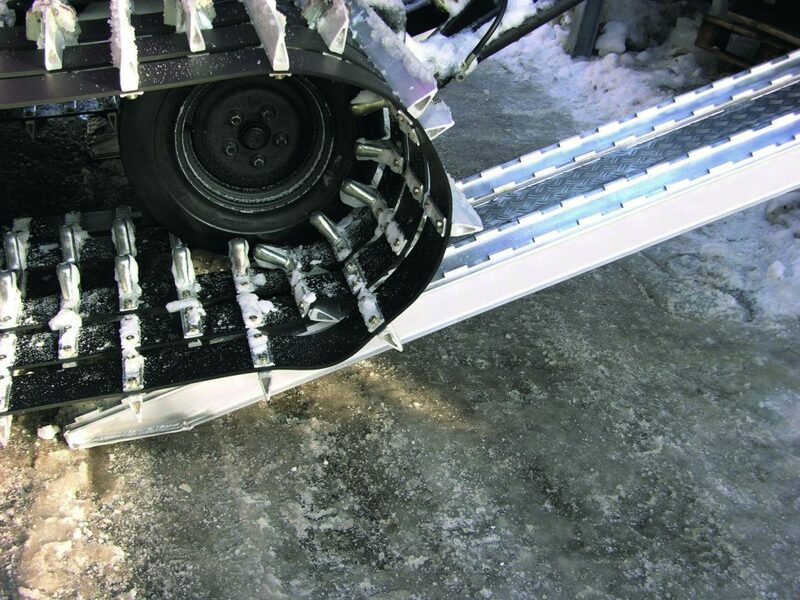 > Unique enclosed profile design providing a safe, lightweight, easy to handle, anti-slip solution to most loading situations. 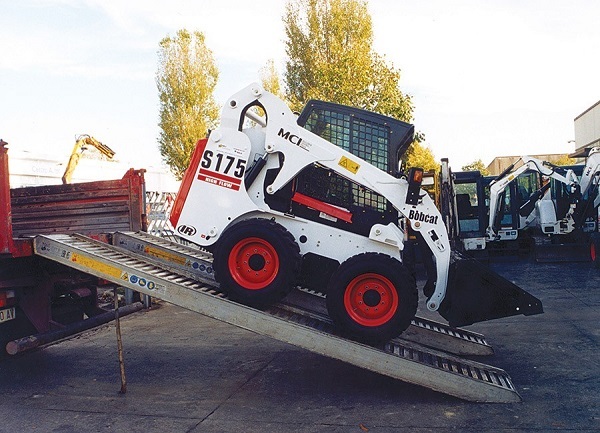 As well as providing a substantial range of standard ramp sizes, we’re also able to offer a custom build service to cater for specialist machinery. Shop plant and vehicle ramps online today or call to talk to one of our loading specialists on: +44 (0) 1920 823940.